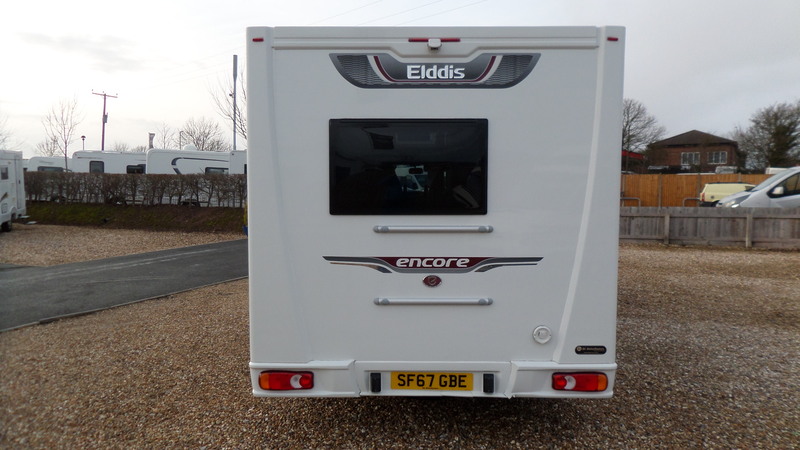 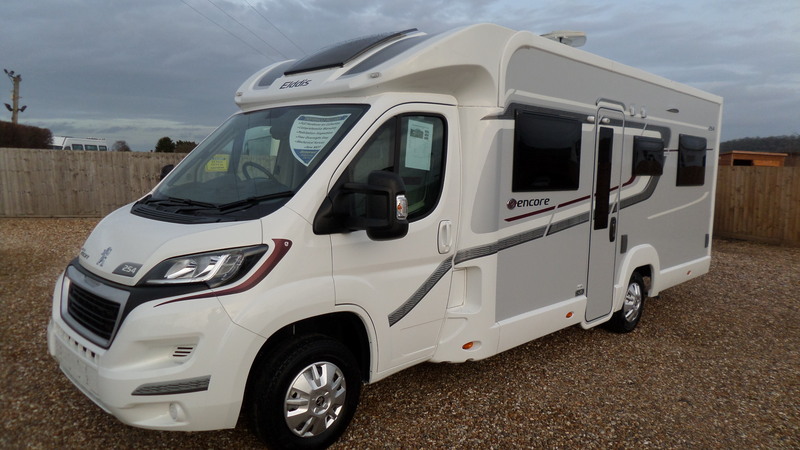 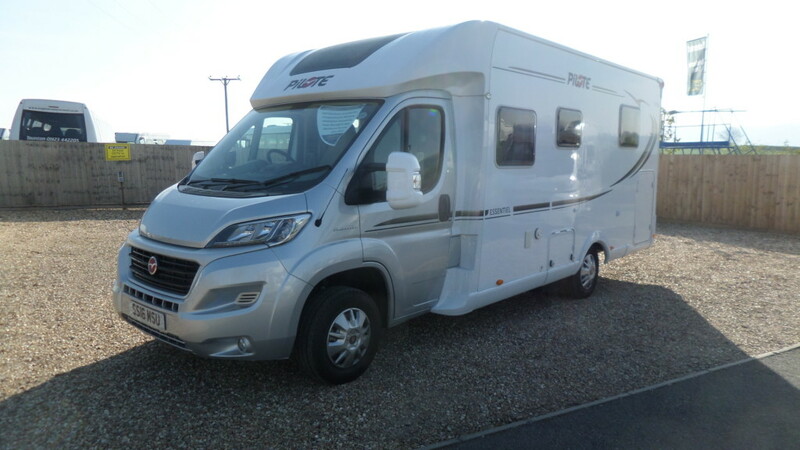 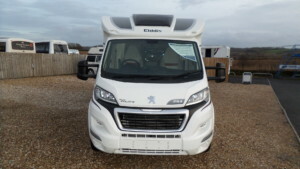 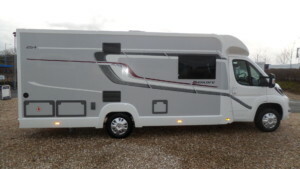 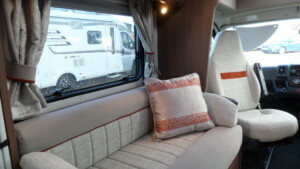 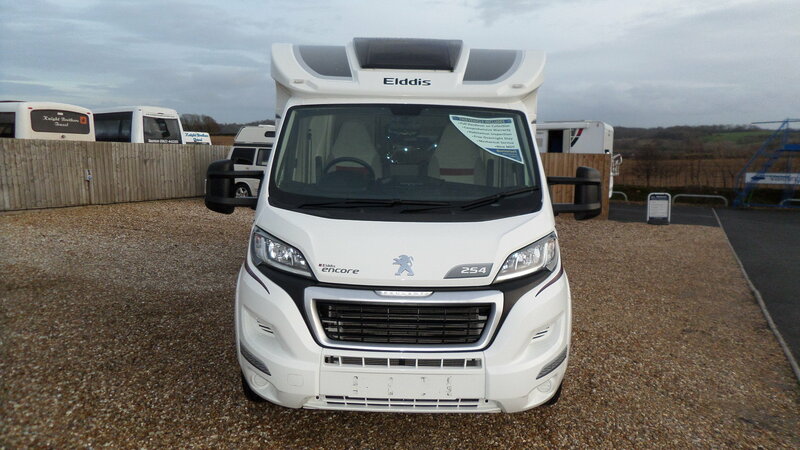 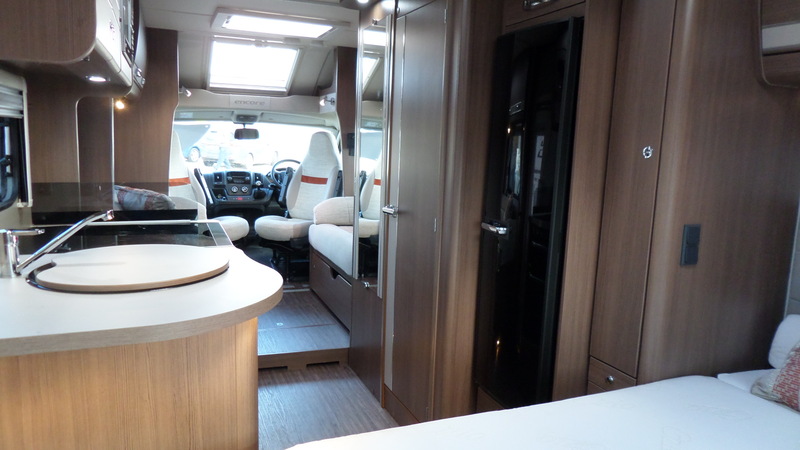 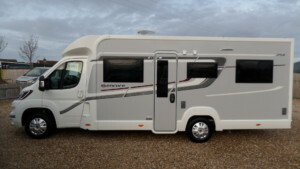 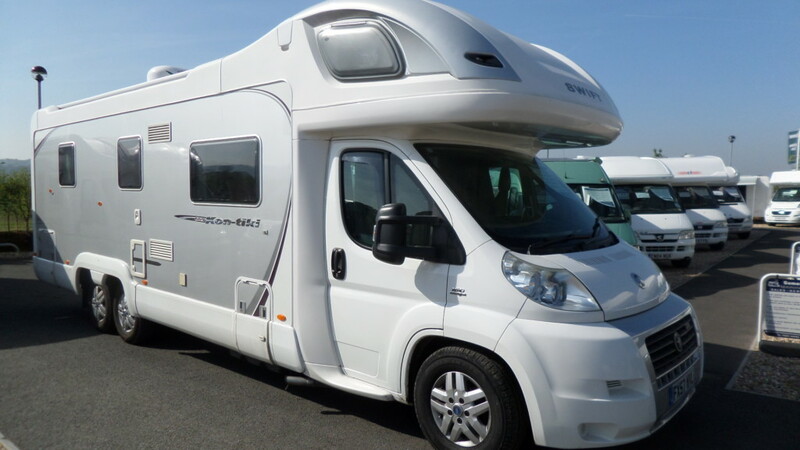 A lovely 4 berth model, the Encore 254 from Elddis offers an abundance of specification, including Alde central heating and added luxury in a compact and easy-to-drive motorhome. 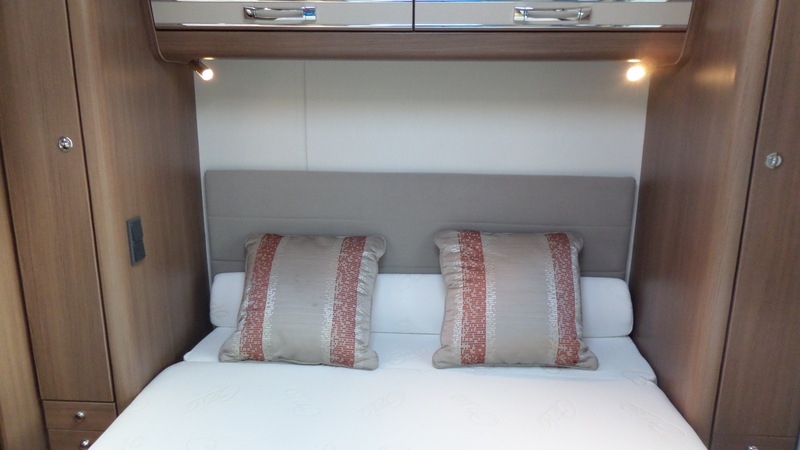 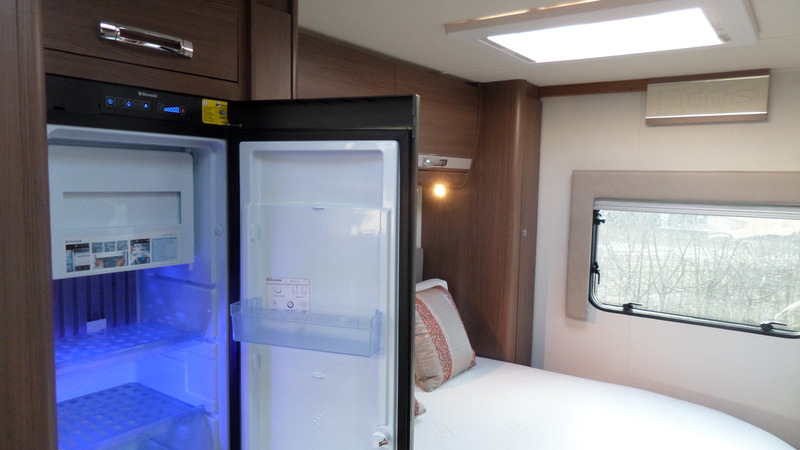 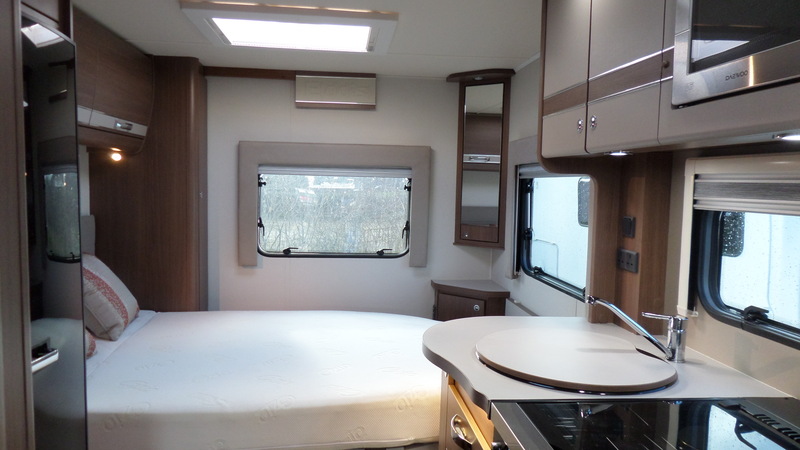 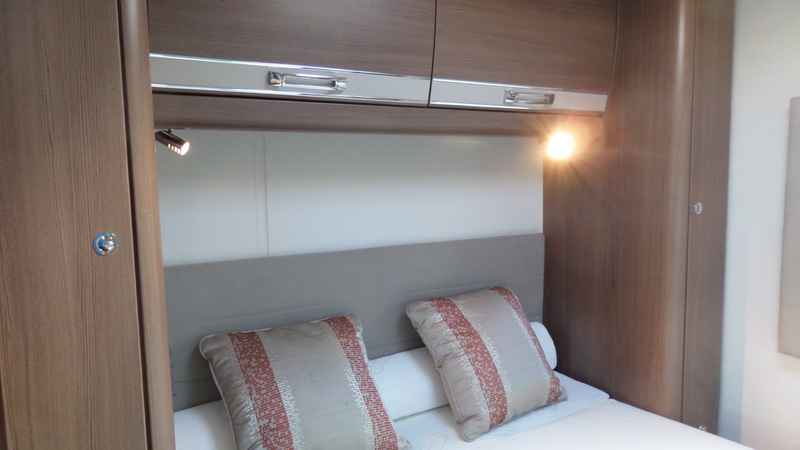 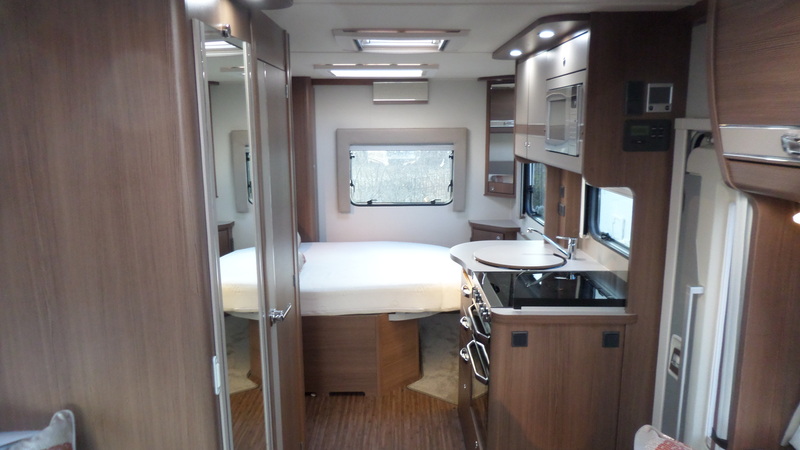 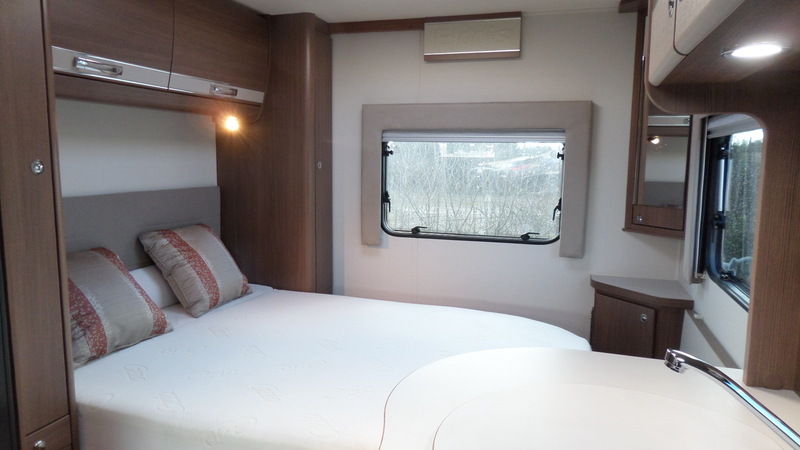 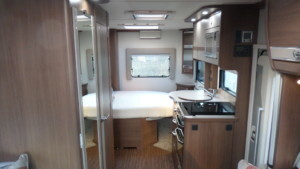 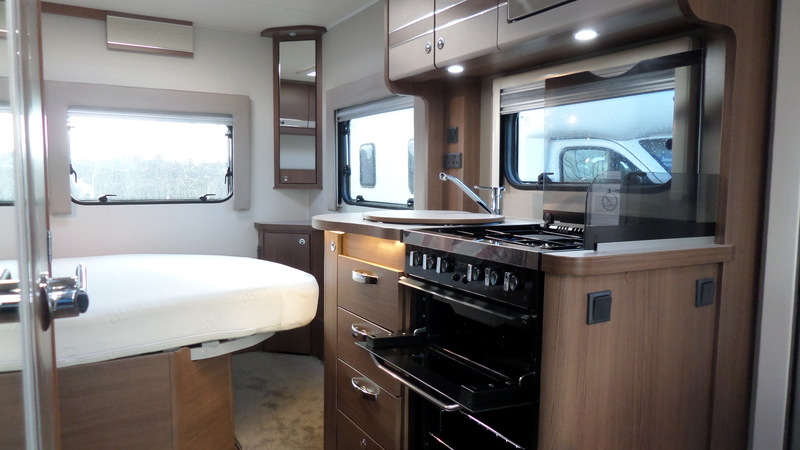 This highly sought after layout features a retractable transverse fixed island bed to the rear providing more space during the day and offering a place to relax and read a book. 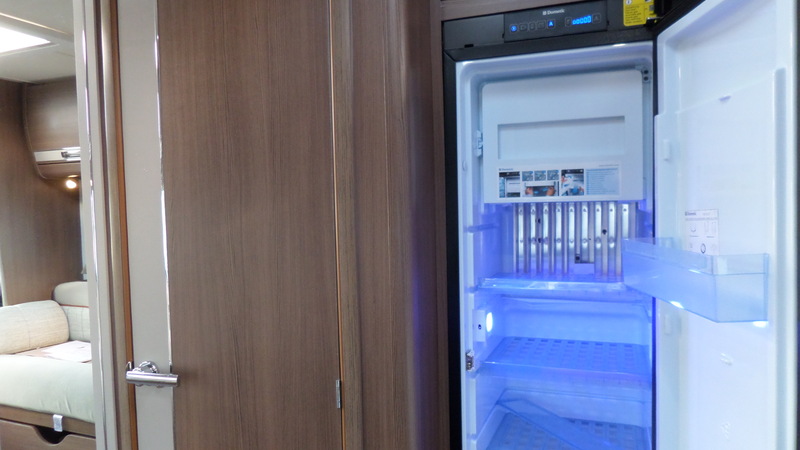 Storage is a pleny with “his & hers” wardrobes and several drawers, infact the whole rear aera is well thought out – with a lift-up breakfast bar and windows to two sides. 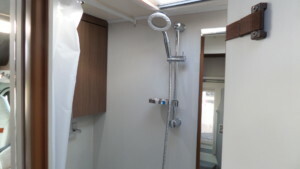 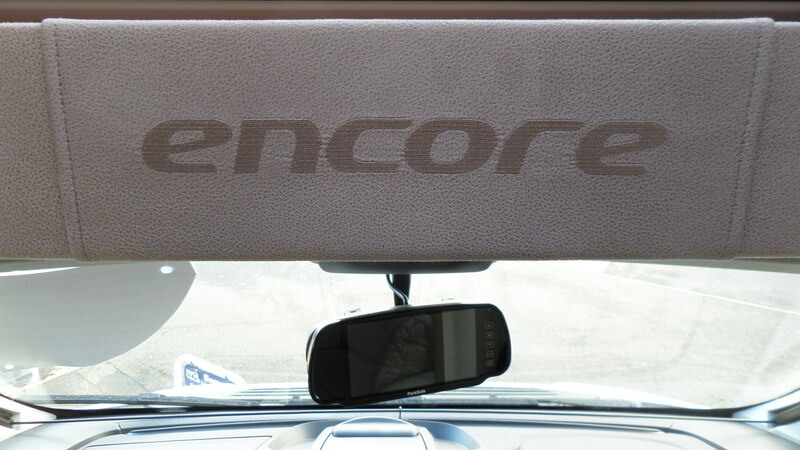 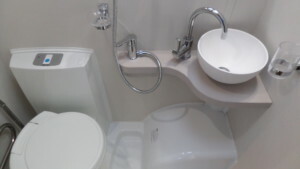 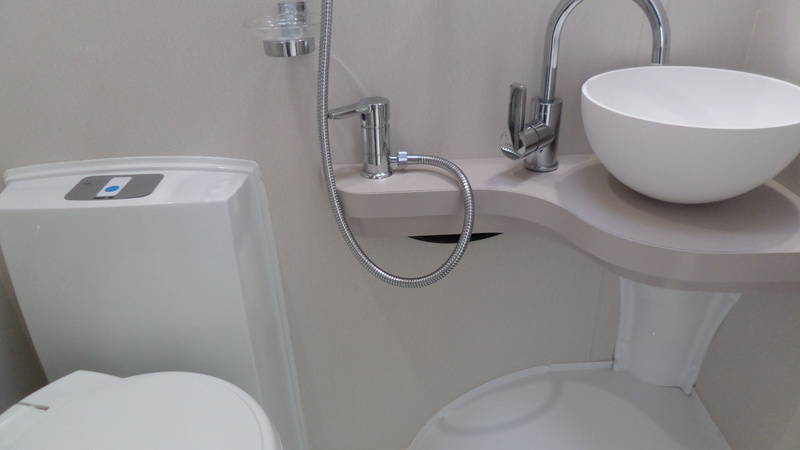 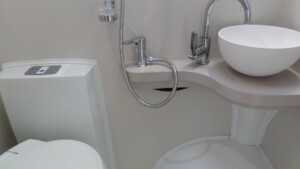 The Encore 254 has a spacious and well-equipped bathroom offering a modern bowl shaped vanity sink, toilet and shower. 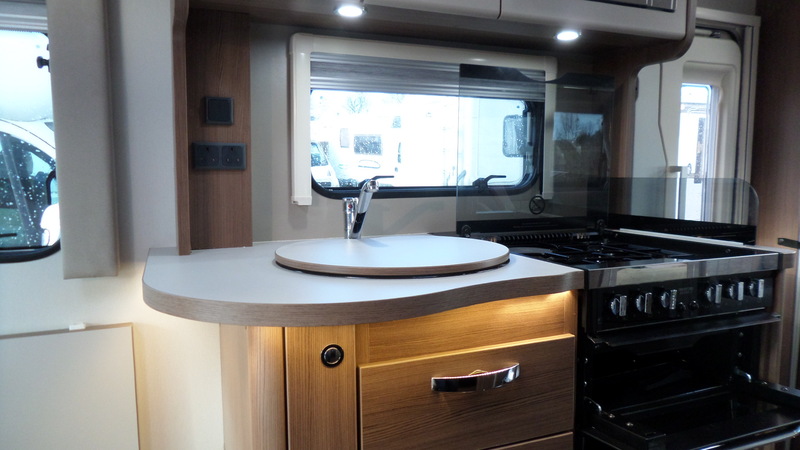 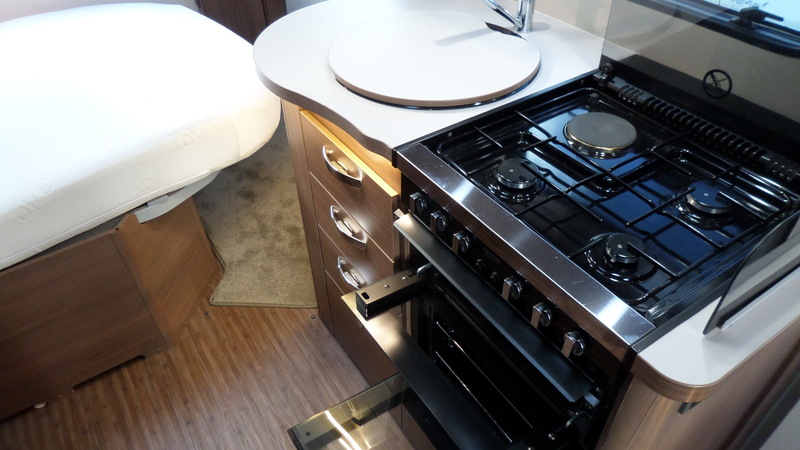 The mide kitchen features dual-fuel hob with a 3 gas burner, electric hot plate, full cooker, sink, large fridge freezer and even a built-in microwave, with craftsman-built cabinetry and positive locking throughout. 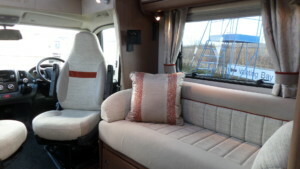 The front lounge is also spacious with 2 side facing bench seats for relaxing during the day and quickly converts into a large double bed during the evenings. 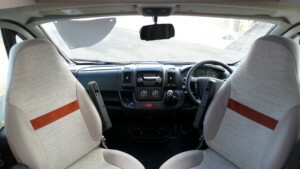 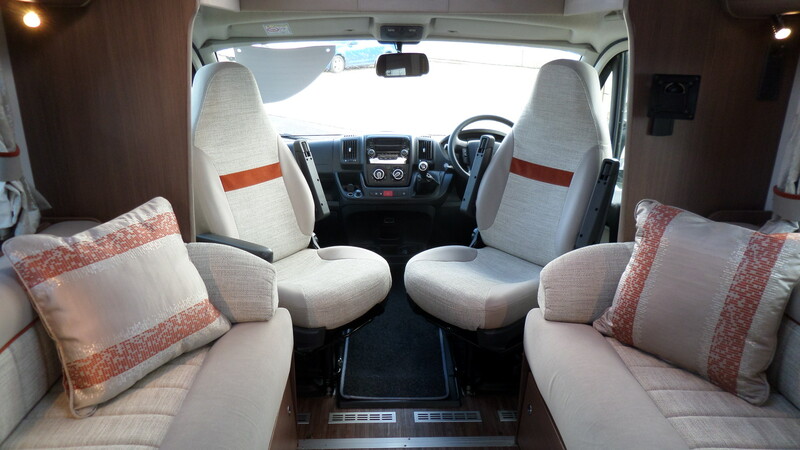 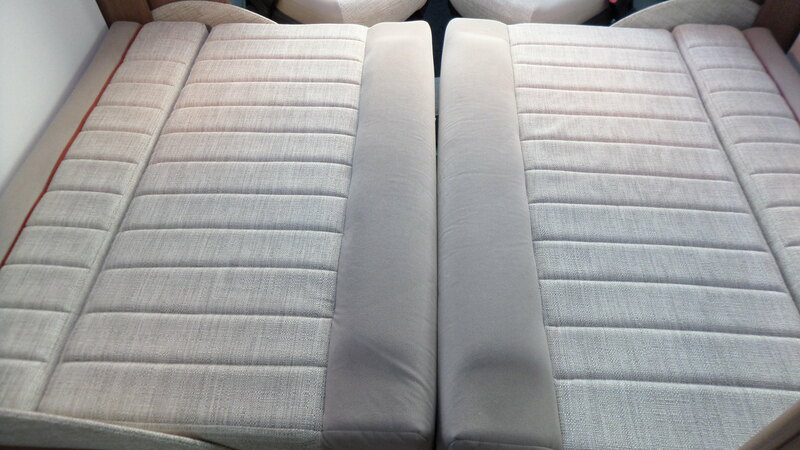 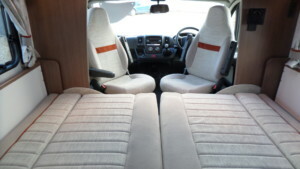 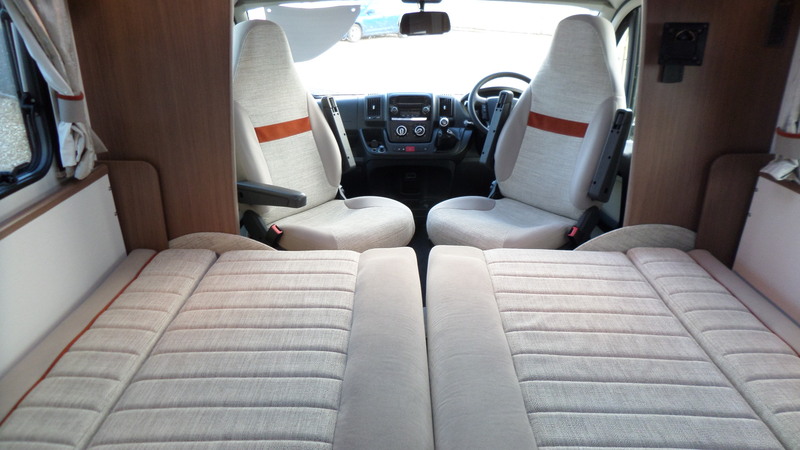 Should you wish to take the children or your friends with you its not a problem as you will find 2 further belted seats cleverly hidden beneath the bench seats. 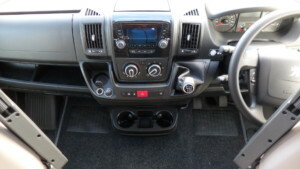 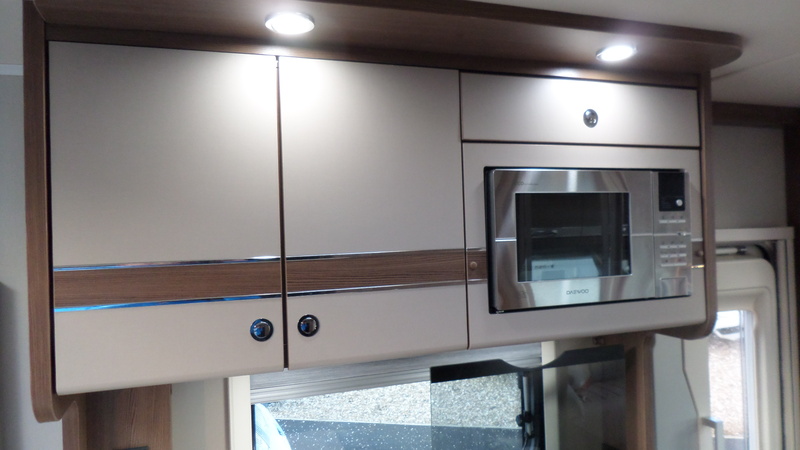 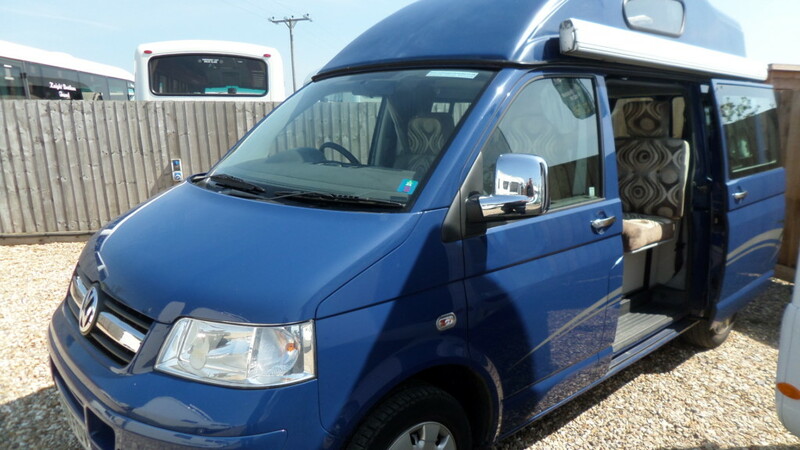 This model also benefits from the addtion of several fitted extras including reversing camera and external gas bbq point.